Recent research shows kids of lesbian moms are flourishing. 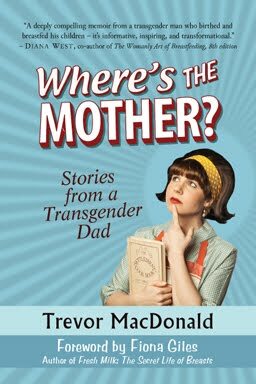 Now, when will they do a study on us fantastic transgendered birthing parents? !